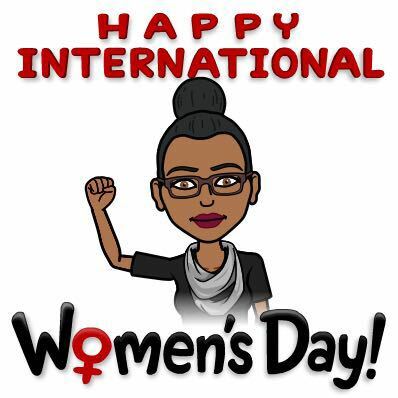 As we celebrate the international women’s day, it commemorates the movement for women’s rights for quality education, gender equality, economic inclusion, good health and well being. This creates the awareness that women and girls play various vital roles in the society and Science, Technology, Engineering and Mathematics (STEM) fields are not exceptions. This day also keeps the spotlight on women who have caused positive change in our society, celebrating their courage and determination to ensure women’s rights are protected. The social, cultural, economic and political achievement of women, especially on the African Continent inspires girls around the world to keep soaring high and tackling challenges head-on. The roles of women and girls in the society cannot be overemphasized. This gives WAAW Foundation stronger reasons to keep discovering and nurturing the high potentials of African girls and women through quality STEM Education. On this International Women’s Day, WAAW Foundation appreciates our donors, fellows and the entire team who work relentlessly to ensure more girls and women are impacted. Through our projects and your commitment to support our projects, WAAW Foundation has impacted over 21,000 girls and women in Africa in 10 years. We also seek more donations to increase the impact we are making. With your support, we are sure of impacting more girls. 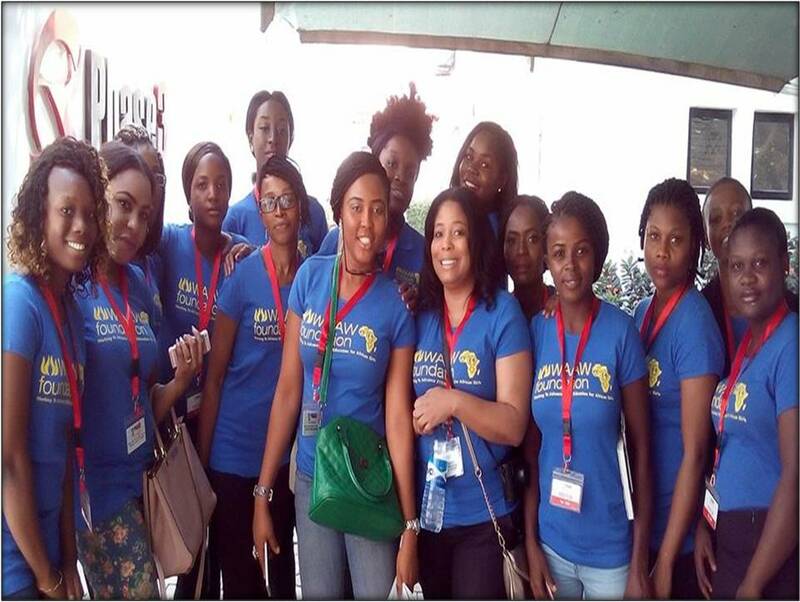 We look forward to your continuous support to fuel our mission to advance STEM education for African girls.